General Motors has finally released pricing details for the 2017 Colorado ZR2 and it will cost substantially less than many of its off-road competitors. The new Chevy Colorado ZR2 will carry a starting MSRP of $40,995 when it’s released this spring and that’s including the $940 destination fee. This means the ZR2 will be more than $2,000 cheaper than the Toyota Tacoma TRD Pro when that model is equipped with an automatic transmission. Safe Driving: Did you know the Chinese-built Buick Envision earned a 5-star safety rating? For the asking price of $40,955, the Colorado ZR2 will come with an abundance of off-road features, including 31-inch Goodyear Wrangler Duratrac off-road tires, a two-inch lifted suspension, and class-exclusive front and rear locking electronic differentials, as well as a segment-exclusive Multimatic Dynamic Suspensions Spool Valve dampers. 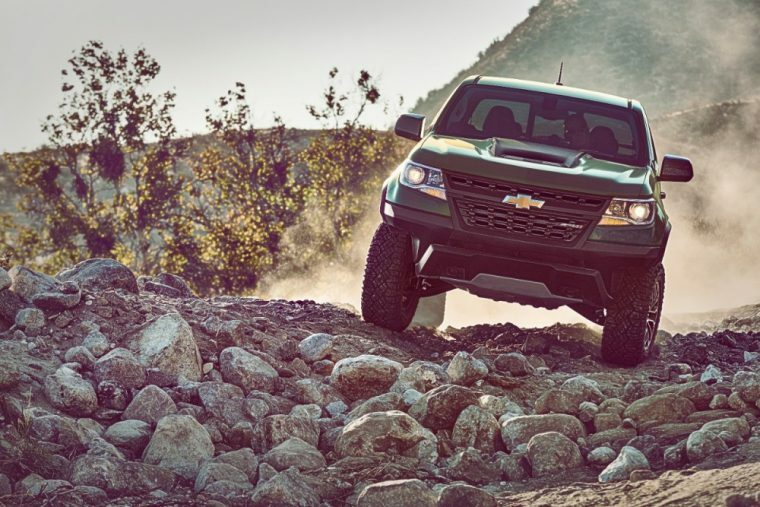 Motivating the Colorado ZR2 is a 3.6-liter V6 engine rated at 306 horsepower and 275 lb-ft of torque. While that motor comes standard on the ZR2, along with four-wheel drive, a 2.8-liter Duramax turbo-diesel is also available that provides 186 horsepower and 369 lb-ft of torque. That optional diesel works with a six-speed automatic transmission, but the gasoline-powered V6 comes paired with an eight-speed automatic gearbox. In terms of technology, the Colorado ZR2 comes standard with a six-speaker audio system, eight-inch diagonal color touchscreen, AM/FM stereo, and Chevrolet MyLink Radio with navigation. In addition, the ZR2 features advanced safety equipment like electronic automatic cruise control, a rear vision camera, and an aluminum skidplate that’s designed to protect the oil pan and radiator in off-road situations. The News Wheel is live tweeting, Instagramming, Facebooking, and more from the 2017 Chicago Auto Show. 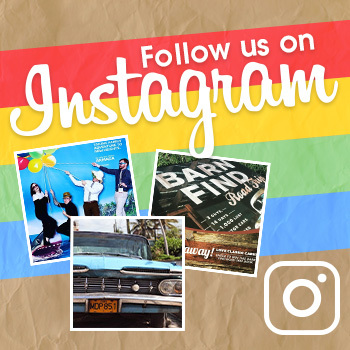 Follow The News Wheel on social media to stay up-to-date on all things CAS 2017 and perhaps catch a closer look at this new model.